A recent study conducted in the University of Jyväskylä suggests that resistance training improves exercise motivation and confidence in older adults. If you are an older adult who hasn’t been keeping up with an exercise routine or you are simply wondering where to start, consider resistance training twice per week. Resistance training can maintain and increase muscle strength and functional capacity when aging and it is recommended for older adults at least twice a week. The study investigated the effects of a nine-month supervised resistance training intervention on exercise motivation, exercise planning, and exercise self-efficacy. In addition, it was examined whether these factors predict the continuation of resistance training for the next year following the intervention. The study involved 104 healthy 65-75-year-olds who did not meet physical activity guidelines for endurance exercise at baseline and did not have previous resistance training experience. Nine months of regular resistance training increased the intrinsic motivation for both training and physical activity in general: the subjects started to enjoy exercising. Additionally, exercise planning increased, indicating that the subjects started to think about how to start and maintain a physically active lifestyle, says Tiia Kekäläinen, Ph.D. student, from the University of Jyväskylä. After completing the supervised resistance training intervention, nearly half of the participants (46%) continued resistance training independently. Approximately half of them participated in resistance training on average once-a-week during the following year and the other half twice-a-week. Participants who increased their intrinsic motivation for exercise and exercise self-efficacy during the intervention were more likely to continue resistance training twice-a-week. 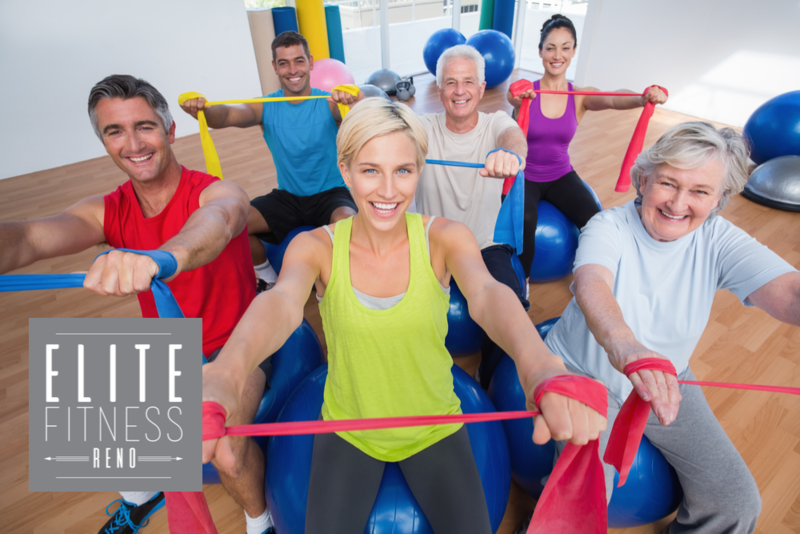 To learn resistance training exercises that are appropriate for your age and fitness level, contact Martha Schimmel at Elite Fitness Reno. 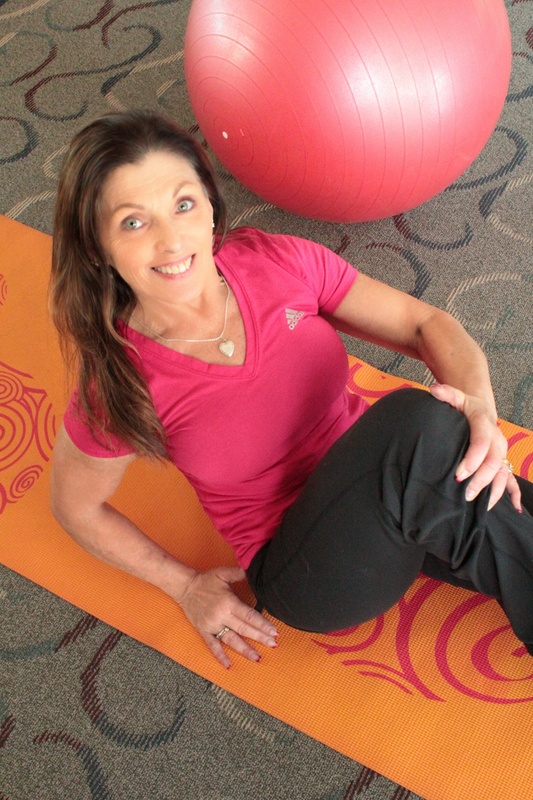 Martha offers private, semi-private and virtual lessons. TheUniversity of Jyväskylä. “Resistance training and exercise-motivation go hand-in-hand: Resistance training improves exercise motivation and contributes to making exercise planning among older adults.” ScienceDaily. ScienceDaily, 16 August 2018. <www.sciencedaily.com/releases/2018/08/180816101937.htm>.